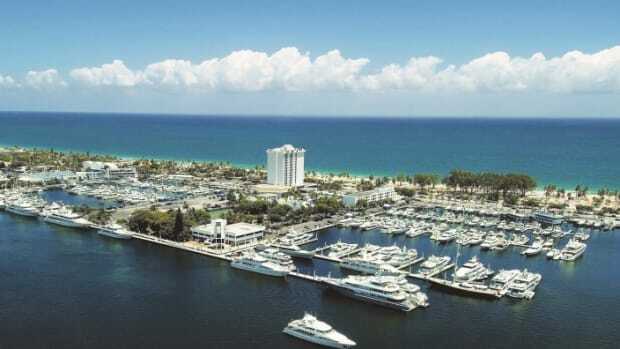 Organizers of the Fort Lauderdale International Boat Show have announced a call for entries to design and produce the show's main entrance, located at the Bahia Mar Fort Lauderdale Beach Hotel. 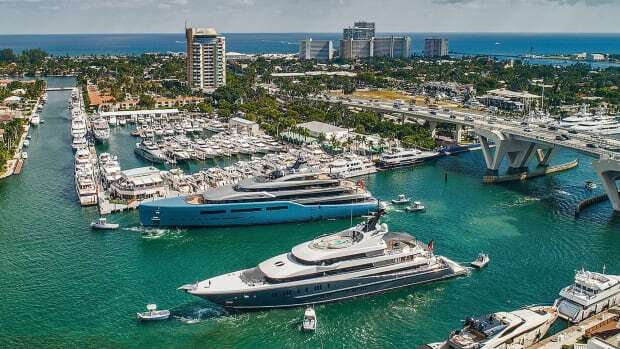 Organizers of the Fort Lauderdale International Boat Show (FLIBS) have announced a call for entries to design and produce the show&apos;s main entrance, located at the Bahia Mar Fort Lauderdale Beach Hotel. The winning design will be selected on August 1. Entrants must submit their name and contact information and a hand-drawn or computer-generated design and list of materials by July 1 to Brett Keating at BKeating@ShowManagement.com. 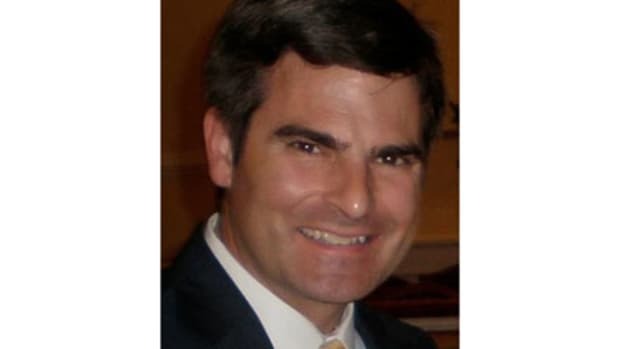 Keating is vice president of consumer marketing for Show Management, the company that manages and produces the event. The completed arch structure must be finished by October 10 and the winner must deliver and install it at the show on November 3 at 7 a.m. For the full list of official rules, entry details and more information, visit www.ShowManagement.com/global/65 or call 800-940-7642. "Tapping our enthusiastic, worldwide audience for creative ideas engages our fans and we look forward to reviewing all the exciting design concepts we hope to receive, and know that selecting a winner won&apos;t be an easy task. 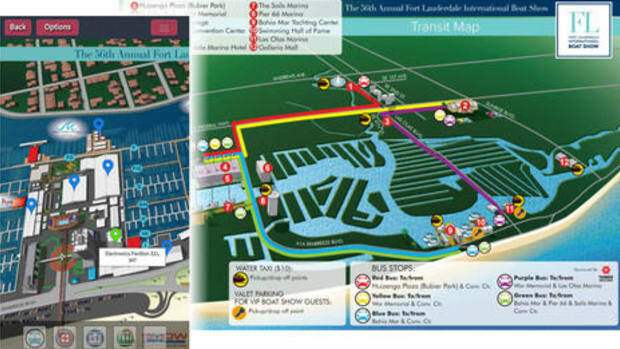 The entranceway display will set the tone for the world&apos;s largest in-water boat show, giving the winning designer major exposure," said Keating. 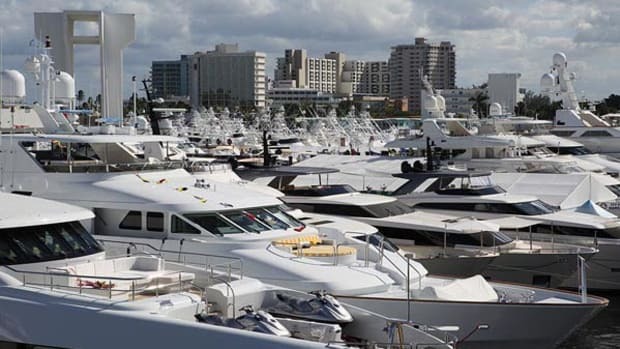 The 57th annual Fort Lauderdale International Boat Show is set to take place November 3-7 at the Bahia Mar Fort Lauderdale Beach Hotel & Yachting Center, the Hall of Fame Marina, Las Olas Municipal Marina, Hilton Fort Lauderdale Marina, Sails Marina, Hyatt Regency Pier 66 Marina and the Greater Fort Lauderdale/Broward County Convention Center. 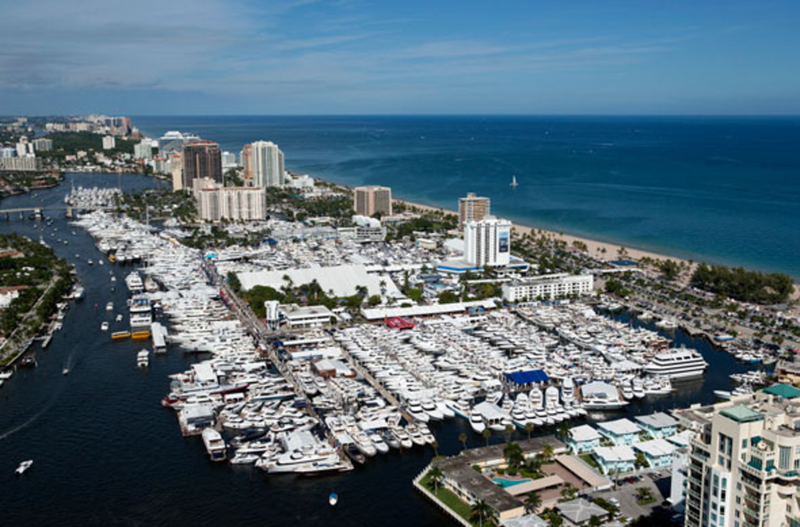 The world&apos;s largest in-water boat show, FLIBS covers seven locations with nearly 1,500 boats displayed across more than 3 million square feet of exhibit space. 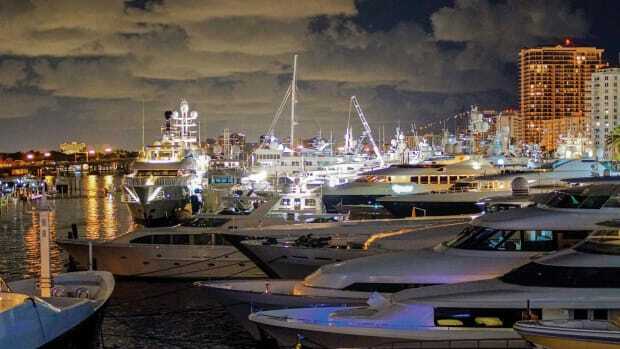 The show draws approximately 1,000 exhibitors from more than 30 countries that display an amazing array of boats, marine products and accessories, from astonishing super-yachts, fishing boats, runabouts and boats for every budget, to fishing gear, marine art, jewelry and more, all valued at more than $4 billion. 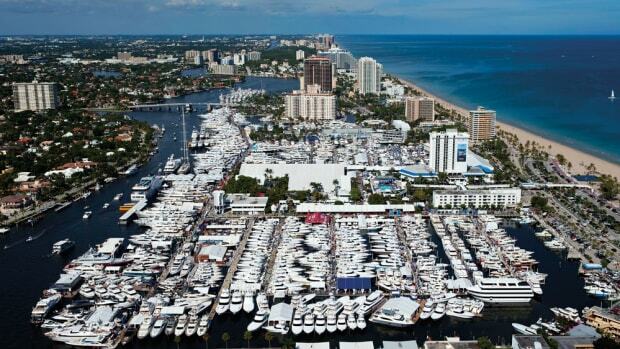 FLIBS is owned by the Marine Industries Association of South Florida and managed and produced by Show Management. 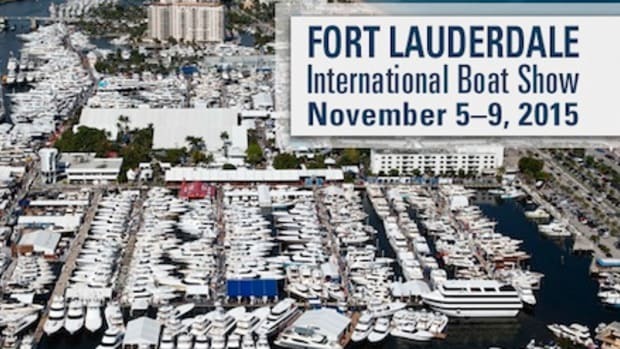 For more, like the Fort Lauderdale International Boat Show on Facebook at www.facebook.com/fortlauderdaleboatshow, follow the show on Twitter at www.twitter.com/boatshowupdates, connect on Instagram at www.instagram.com/boatshowphotos, and tune into Boat Show TV at www.youtube.com/showmanagement.